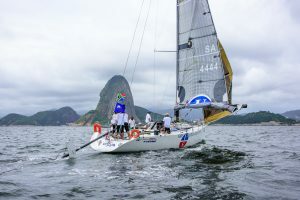 On January 1st, 2017, a great number of teams embarked on a trying test of endurance and speed from Cape Town, South Africa to Rio de Janeiro, Brazil in the classic Cape 2 Rio Yacht Race. 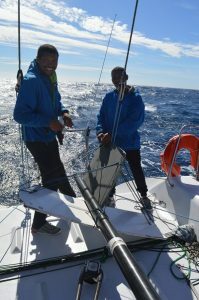 One team stood apart from the rest even before the start: a unique crew of skilled sailors from disadvantaged communities throughout South Africa. 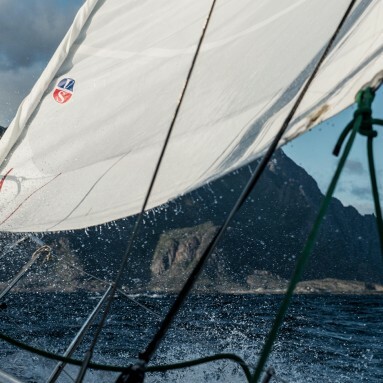 This team, who sailed under the name ‘The Ullman Challenge,’ departed Cape Town in a modified ILC 40. 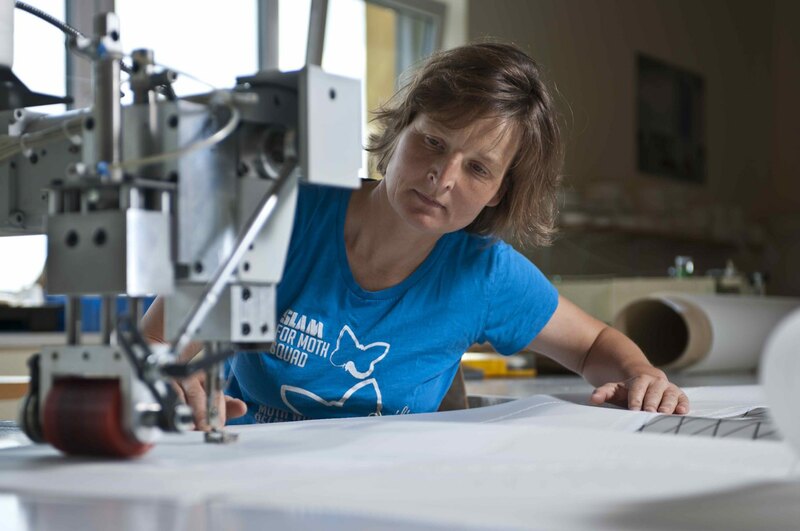 As they cast off, they set out on their dream – to challenge the most modern and sophisticated yachts in this historic and prestigious offshore race. As the team broke away from the start line hopes were high (click here for a video of the team rocketing off the start). Despite one boat sinking (all crew okay) and two others retiring due to intense conditions at the start, the team pushed on and in good position. ‘The Ullman Challenge’ took a northerly route, quickly averaging over 200 miles a day for the first several days of the event. 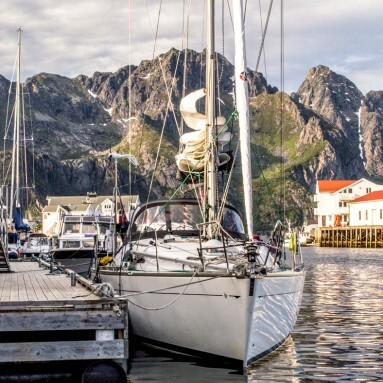 As the team advanced they shared optimistic reports of life at sea, anxiety about positioning reports, and enthusiasm as they closed in on competitors. 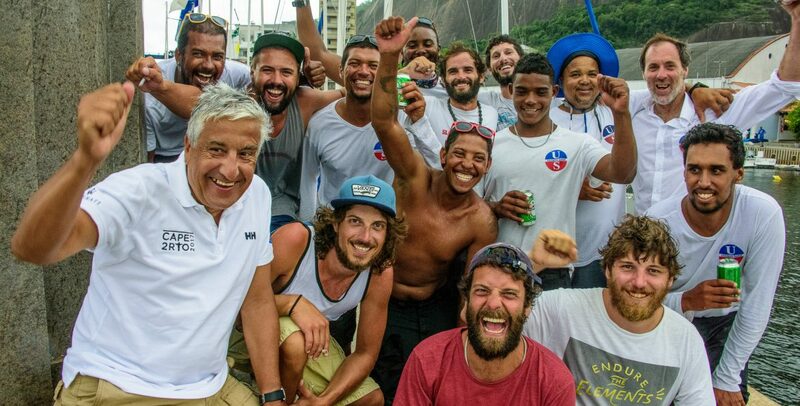 However, after all of that, and hours of being becalmed just 30 miles from Rio, the team crossed the finish line. 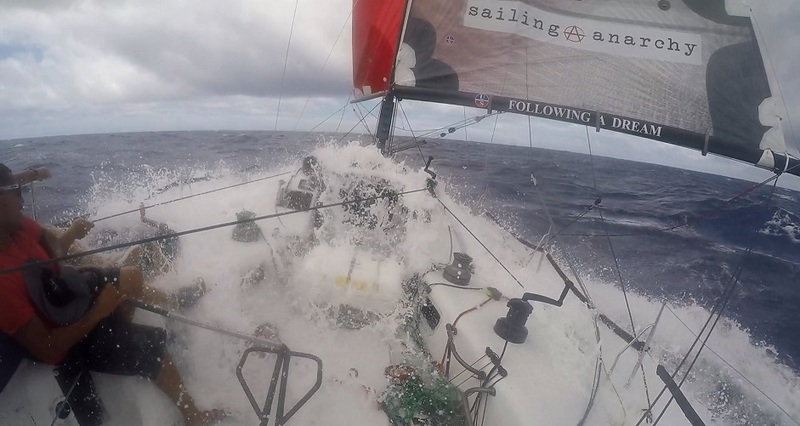 They had endured a race of 19 days at sea, 3,500 miles, multiple Chinese gybes, a top boat speed of 18.8knots, and a rudder that broke completely off. Regardless of their finishing position, the team did much more than complete a testing yacht race. They proved that no matter your background or previous life experiences, you can compete at the highest level, and that despite major obstacles – even losing a rudder – nothing can prevent you from crossing the finish line. We are tremendously proud of the crew of ‘The Ullman Challenge’ – their will and perseverance is an inspiration and their efforts signal a great step forward in encouraging broader participation in our sport. 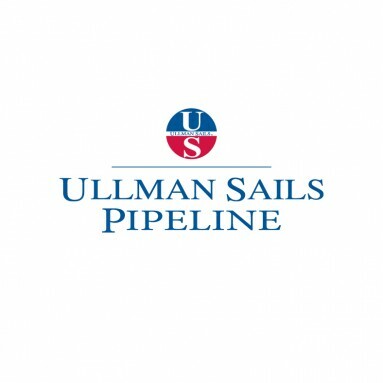 Ullman Sails is a proud sponsor of ‘The Ullman Challenge’. The team competed with a full Ullman Sails inventory. You can follow more of the team on their Facebook page by clicking here.